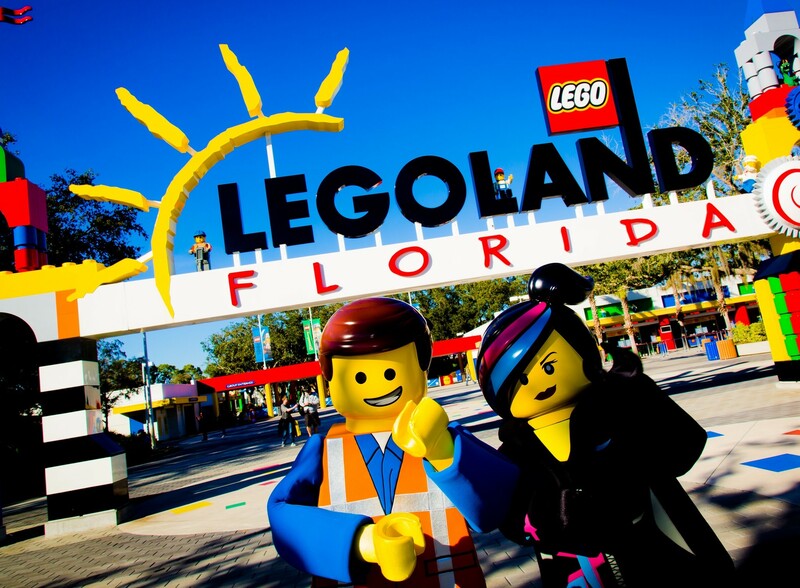 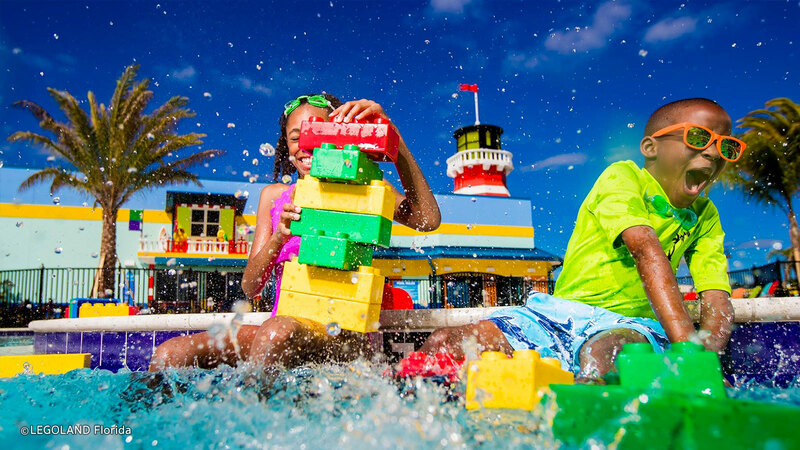 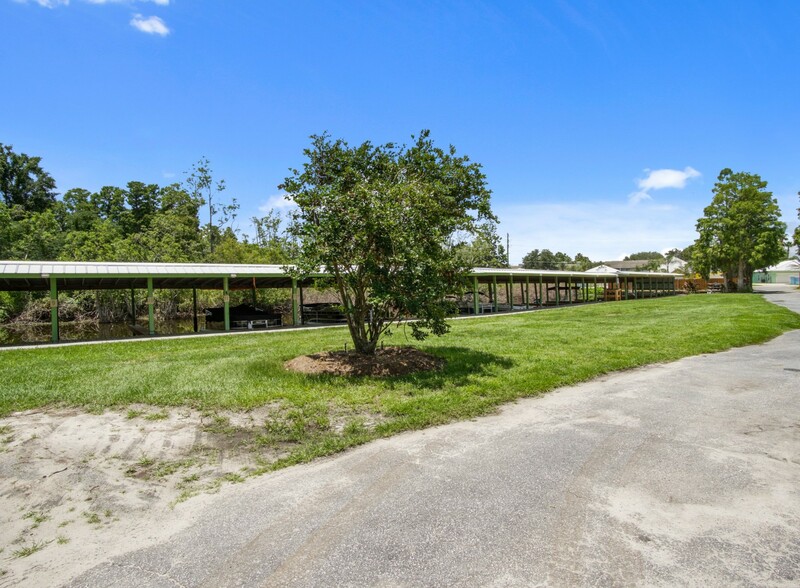 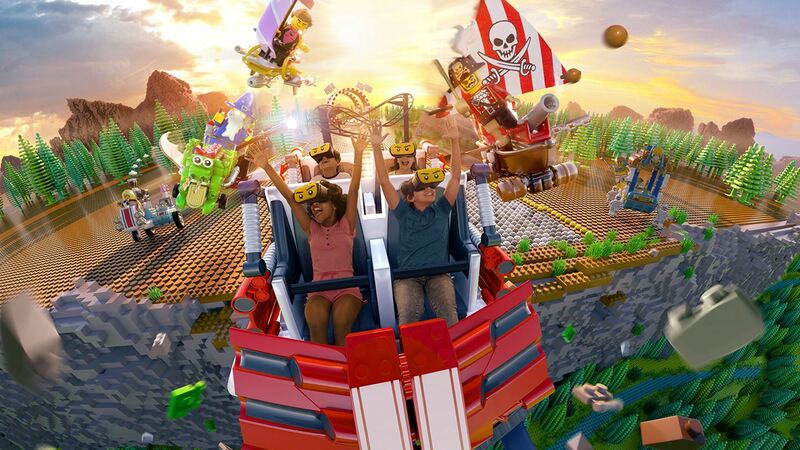 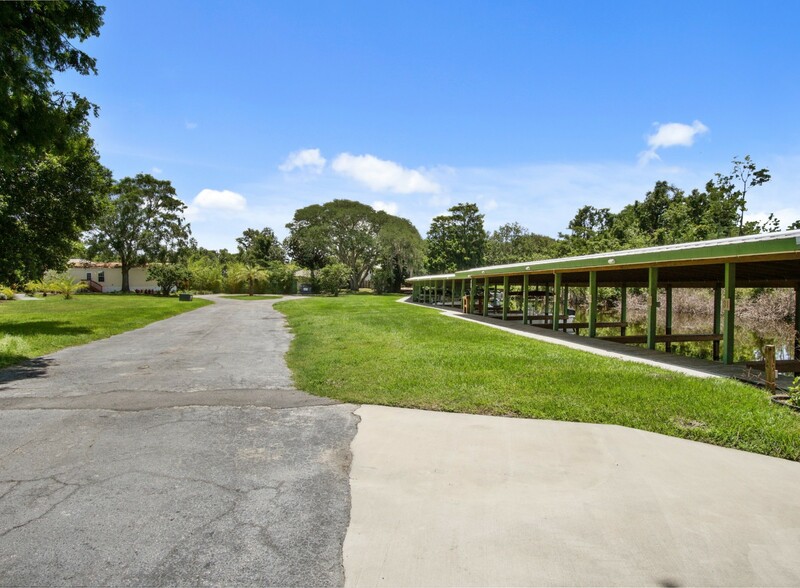 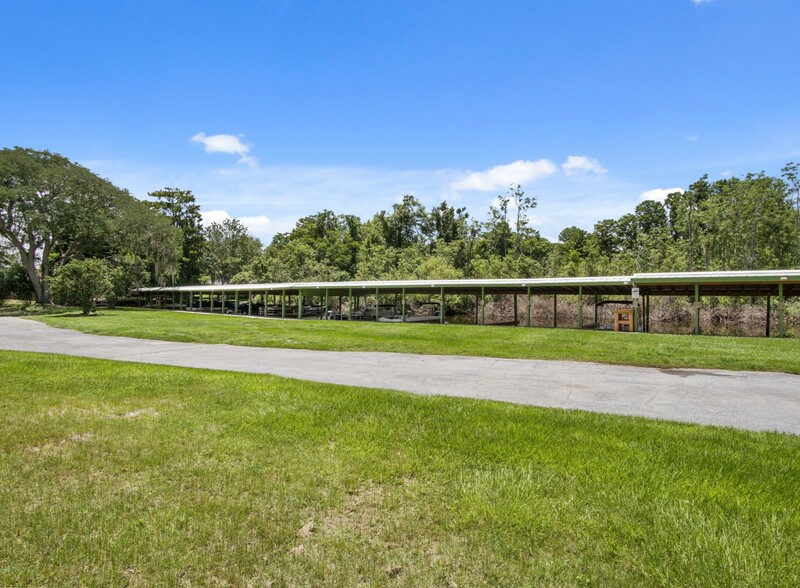 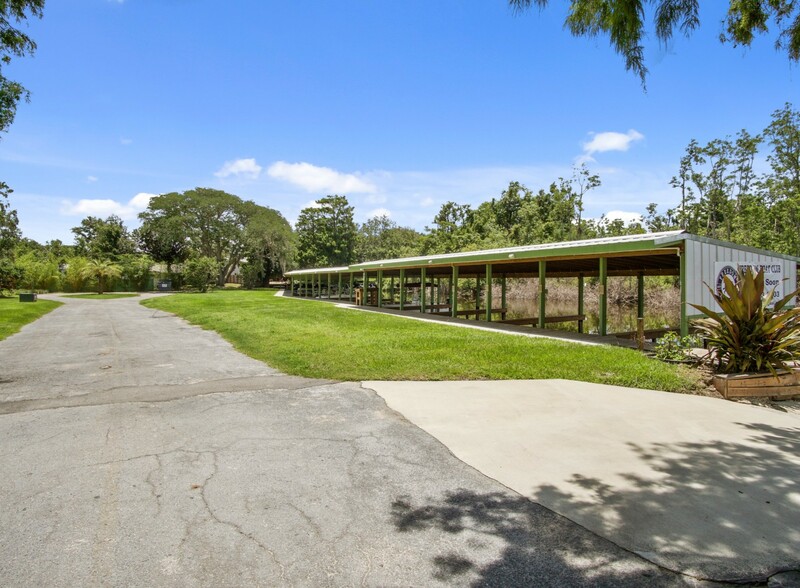 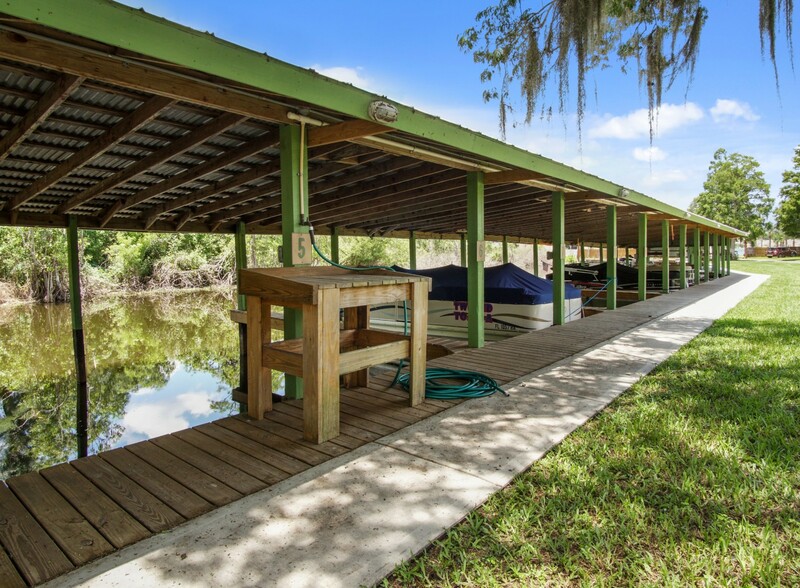 Cypress Inlet, is a resort community located on beautiful Lake Eloise, in Winter Haven, FL, home to Legoland, one of Central Florida's premier family attractions. 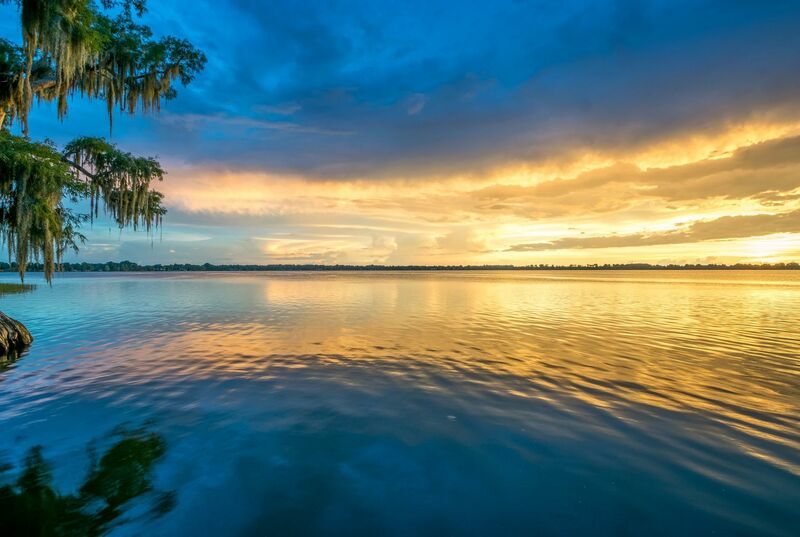 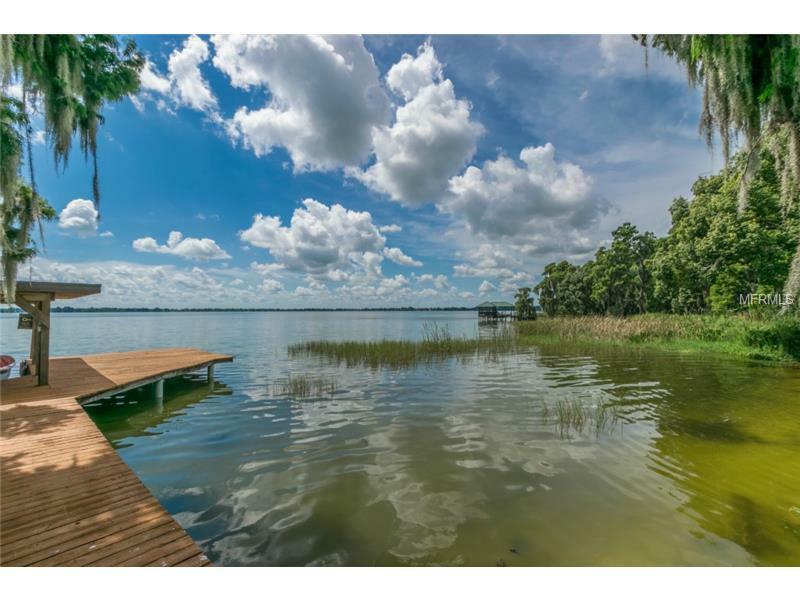 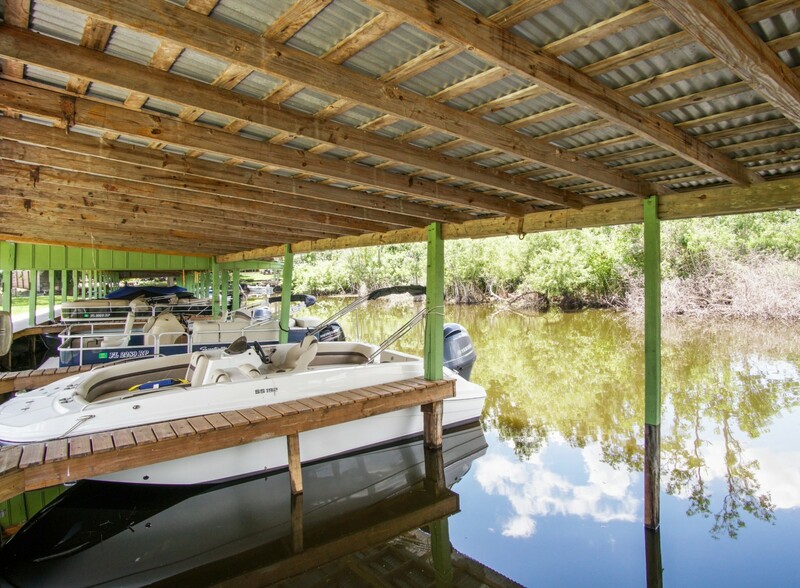 From Cypress Inlet you have direct access to the region’s world-famous Chain of Lakes, the perfect playground for fisherman and water-sports enthusiasts! 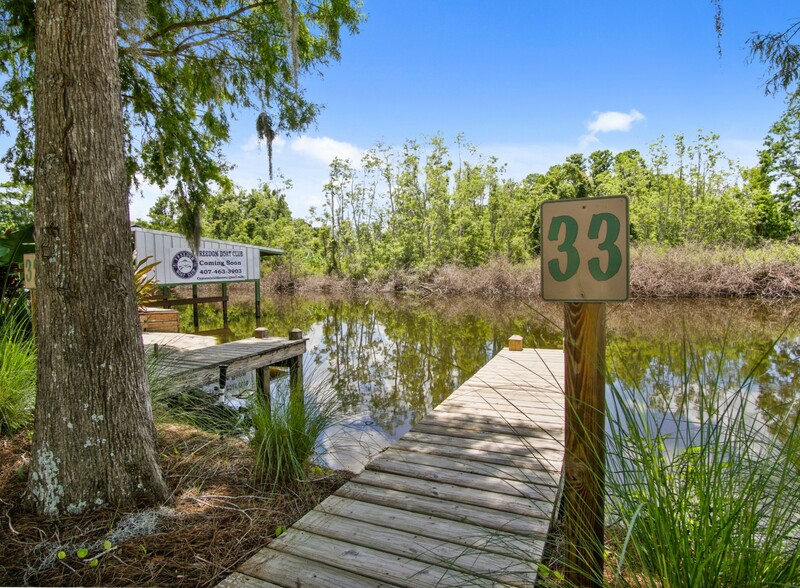 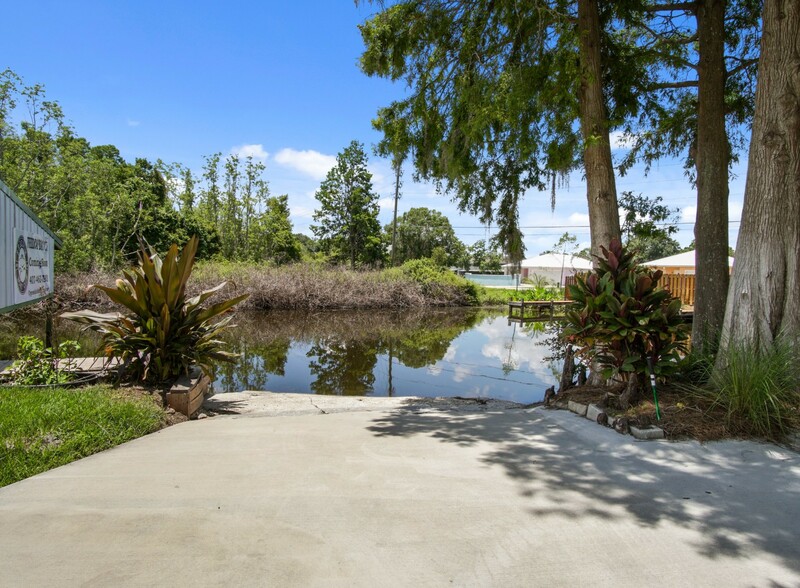 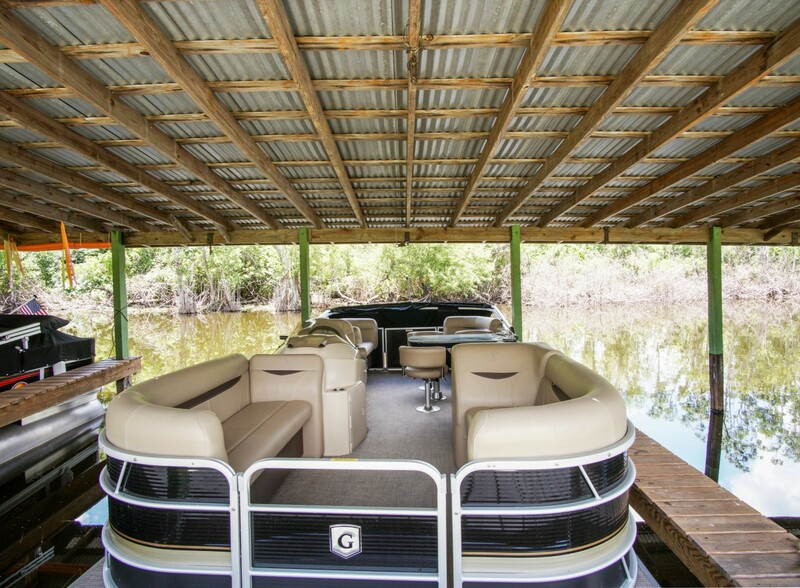 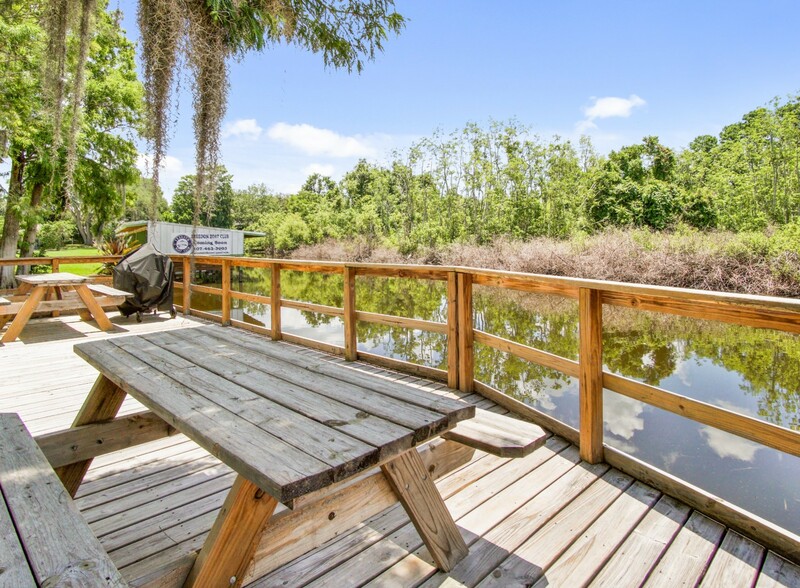 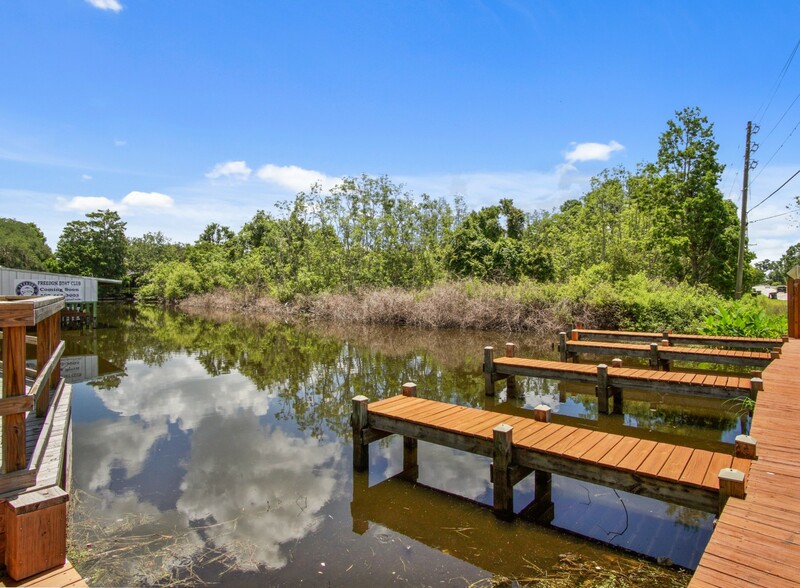 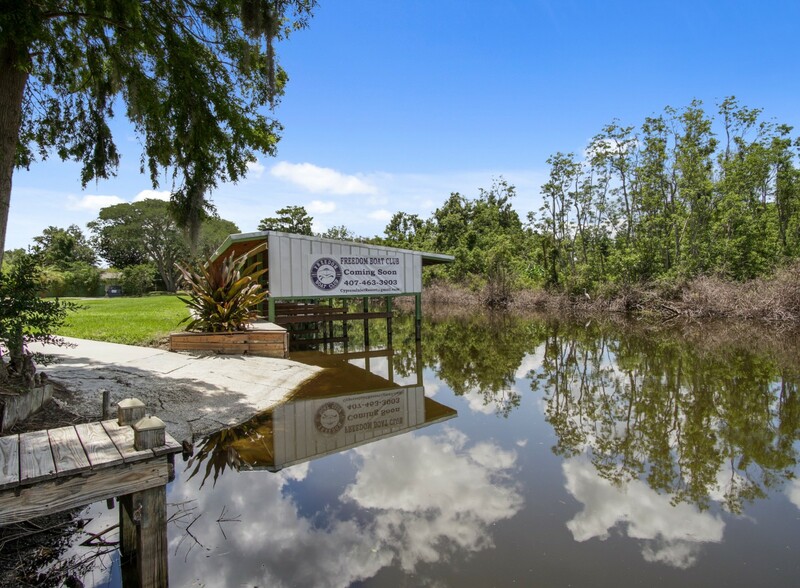 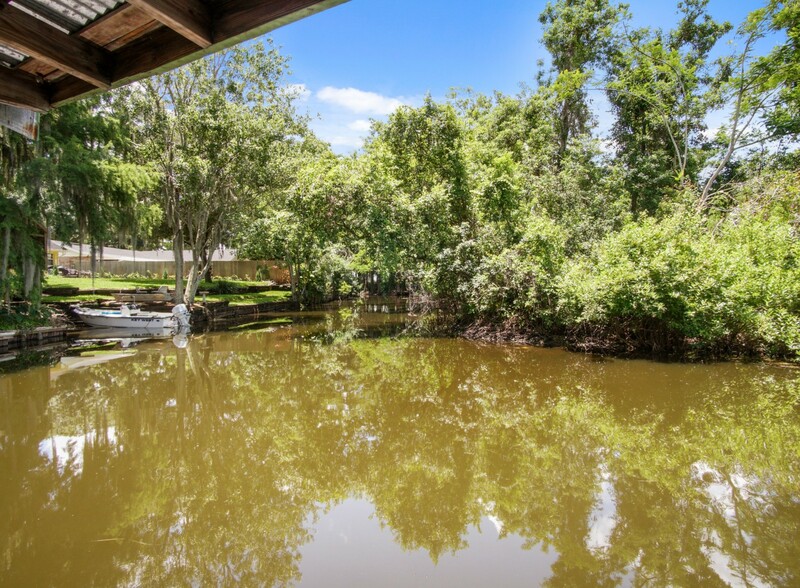 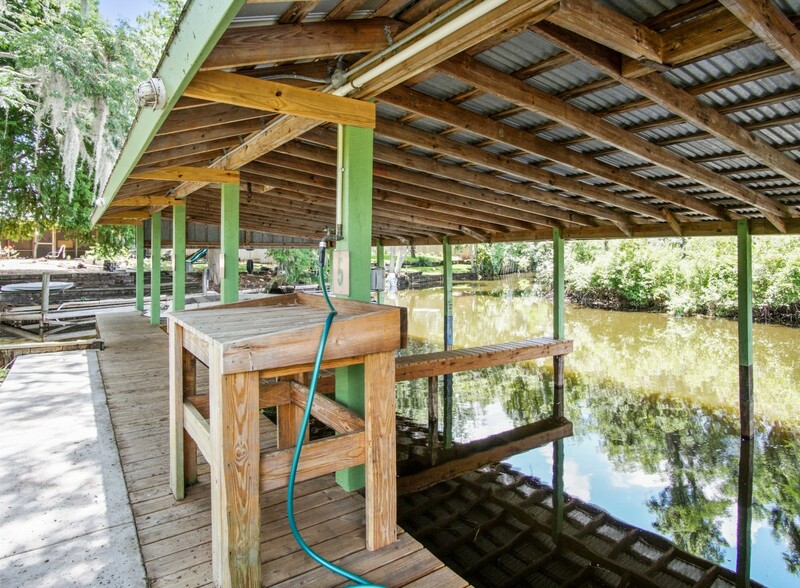 A boat ramp and rental slips are available and provide easy access to the 24 canal-connected lakes. 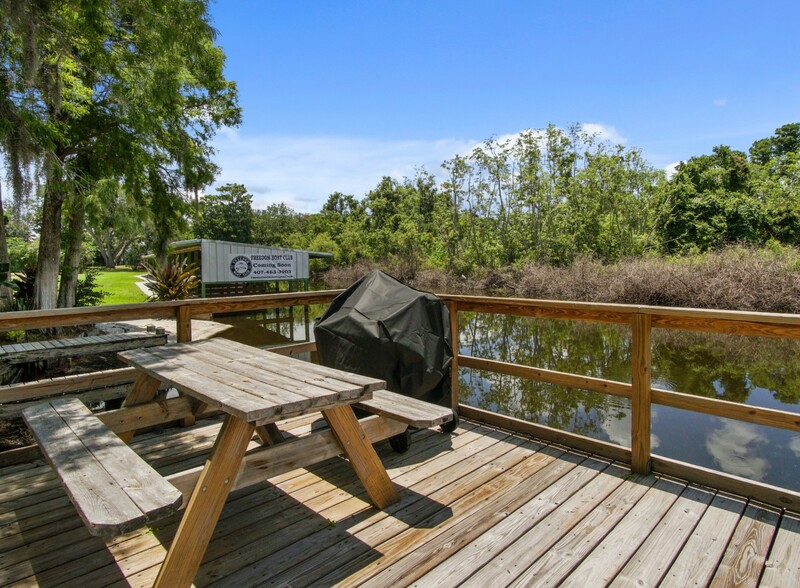 Our 1 and 2 bedroom homes are beautifully furnished and offer you the ultimate in comfort. 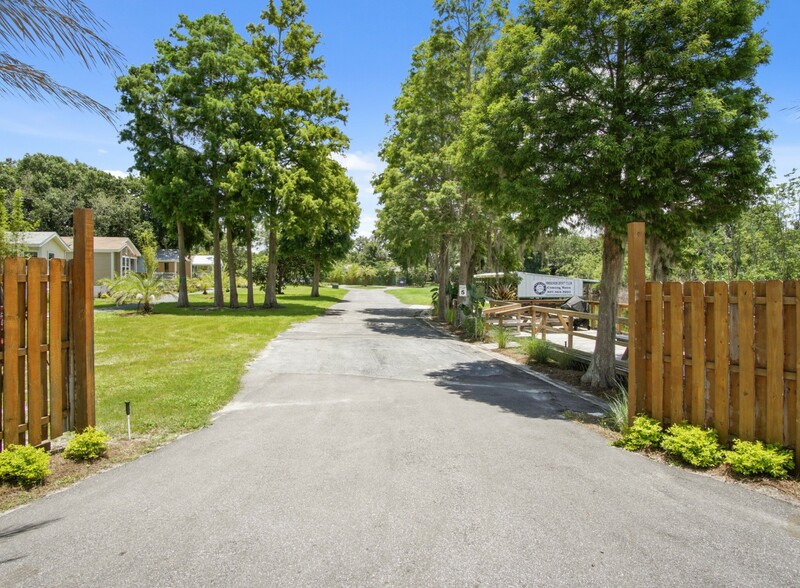 Convenient to local shopping, golf and under an hour drive to the Orlando theme parks, Cypress Inlet’s unique setting is perfect for your next family vacation.